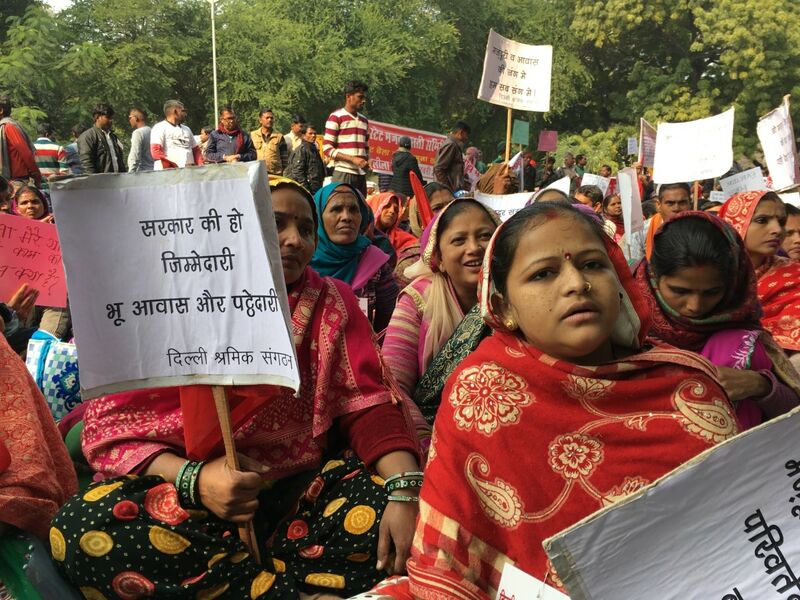 Informal workers protest for social security benefits at a rally in New Delhi. 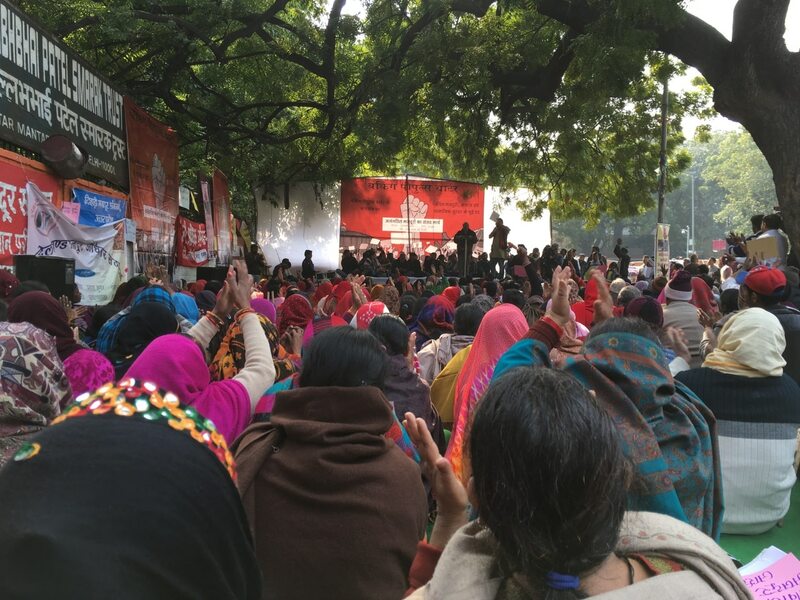 This protest included women workers, multiple rights groups, such as Action Aid and Delhi Rozi Roti Andolan under the banner of the Working People’s Charter. 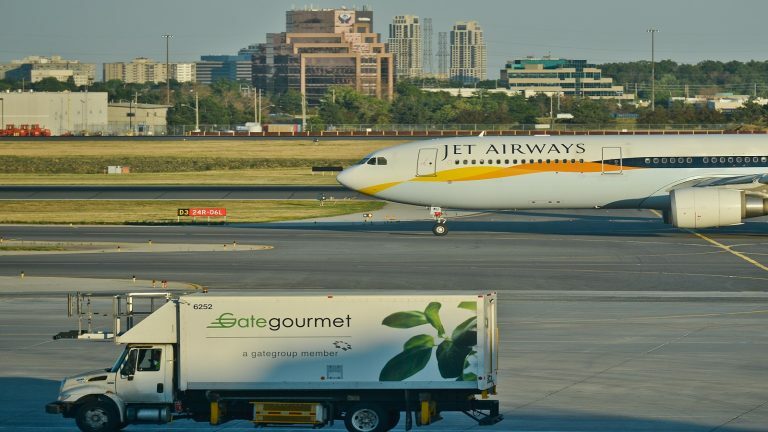 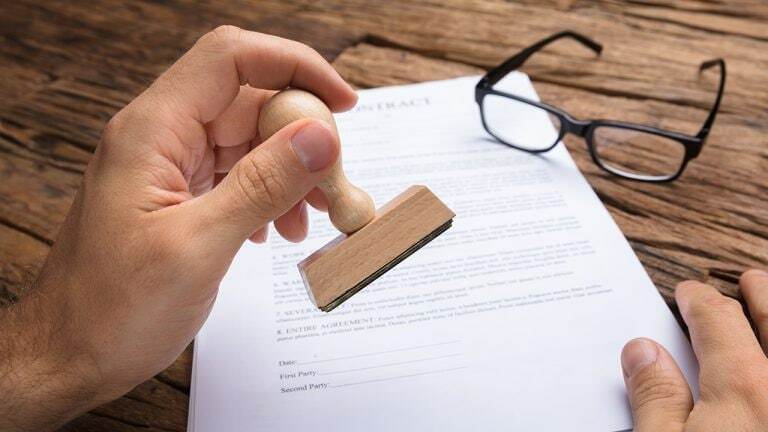 It was announced on Thursday that thousands of workers will march in the Capital on Friday, when the Union Budget is presented in Parliament, to protest against the “anti-worker” policies of the Narendra Modi government. 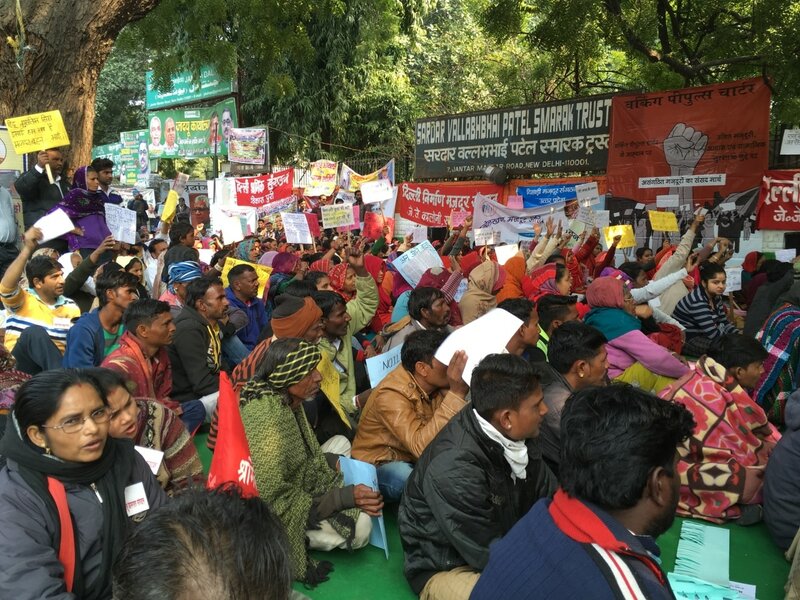 Women informal workers protest for social security benefits at a rally in New Delhi, India on February 1, 2019. 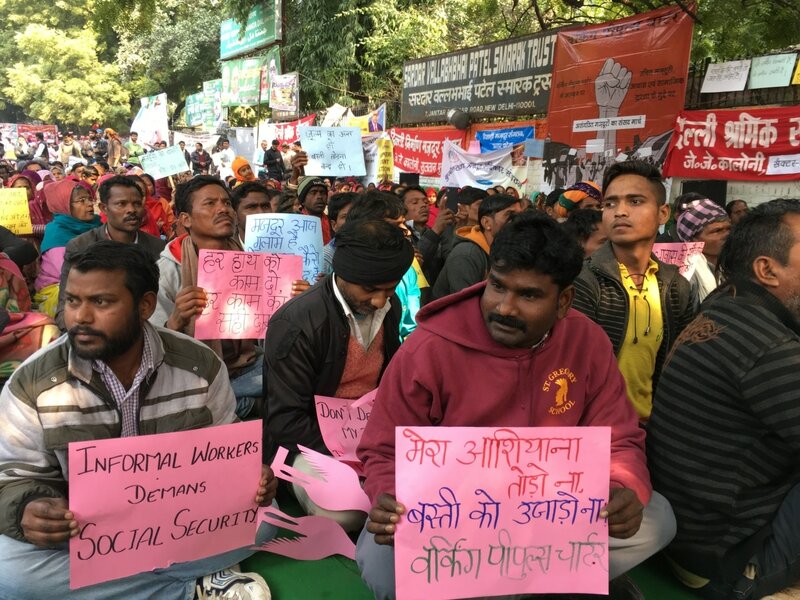 Informal workers protest for social security benefits at a rally in New Delhi, India on February 1, 2019. 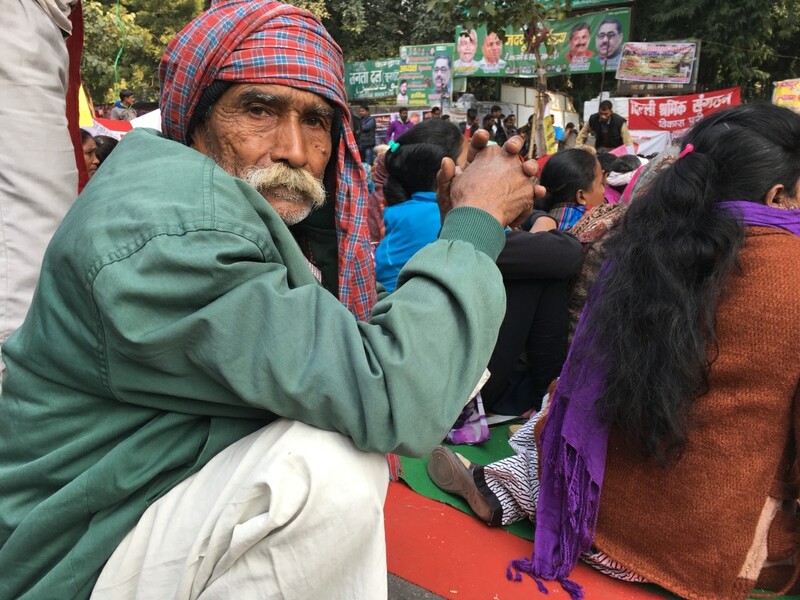 Gokhal, a 70-year-old retired farm labourer, poses for a photo at a protest rally of informal workers, demanding social security benefits in New Delhi, India on February 1, 2019.